Located in Tinley Park, SemSem Mediterranean celebrates the flavors of traditional Mediterranean cooking in a casual modern setting. For those with pure food indulgence in mind, come and sate your desires with our ever inspired bowls and sandwiches. 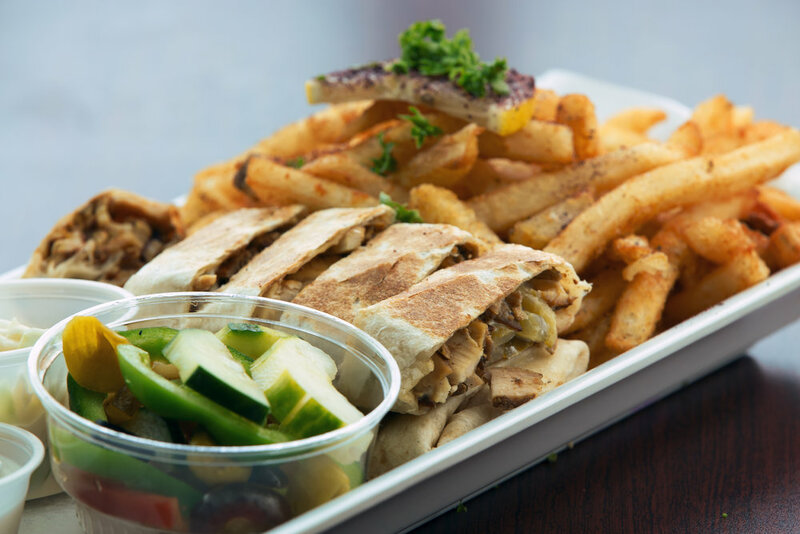 Falafel, hummus, Tender slow cooked mouthwatering shawarma, mediterranean grilled chicken our fresh salads and garnishes. you can create your meals with our fresh ingredients in your own unique way. We are committed to providing you with a refreshingly authentic food using all-natural ingredients that support a healthy lifestyle in a truly delicious way, we create tasty flavors that are so addictive you will crave them every day! We are passionate about fast and efficient service, great food and your continued satisfaction. Combining the best ingredients from all over the Mediterranean to create a memorable experience is our philosophy and sharing that experience with you is our mission. SemSem Mediterranean is a new concept that aims to provide fresh and healthy mediterranean cooking in a fast modern setting, we've been cooking for over 25 years, and we think its the right time to share our experience in food with Those who sing while the world sleepwalks by, Who wring meaning from their minutes while others just count them. To the appreciators, the embracers, and the devourers, you have come to the right place.With olive oil, lemon, sea salt, cracked pepper, a fistful of spices and zero apologies. We made this food for you.